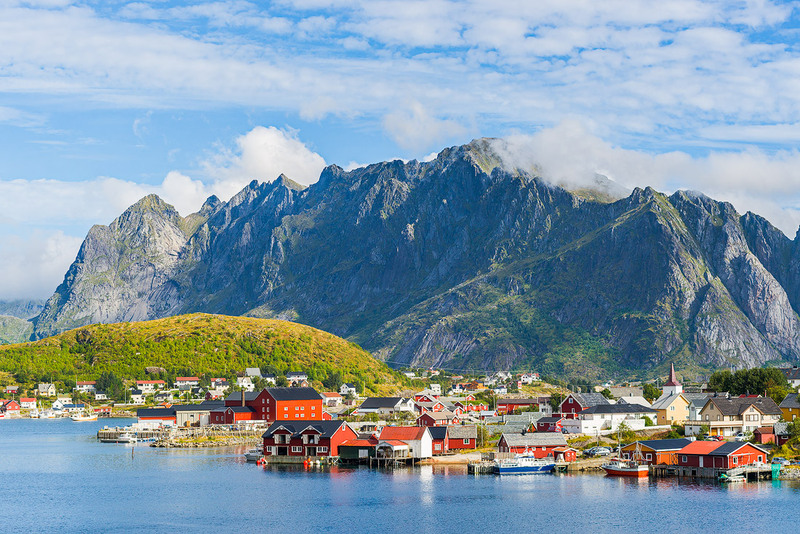 We've all heard of the big, must-see European cities. But what little treasures are we missing out on by just visiting the hotspots? There are so many incredible tiny (and moderately big) towns which are so close to key travel destinations such as Prague, Amsterdam, Munich, Dublin and so forth! Wanna see what you might miss out on? Or just want some travel inspiration? Check this out! Located just outside Amsterdam (literally about half an hour on the train) this little cosy town awaits your arrivals. 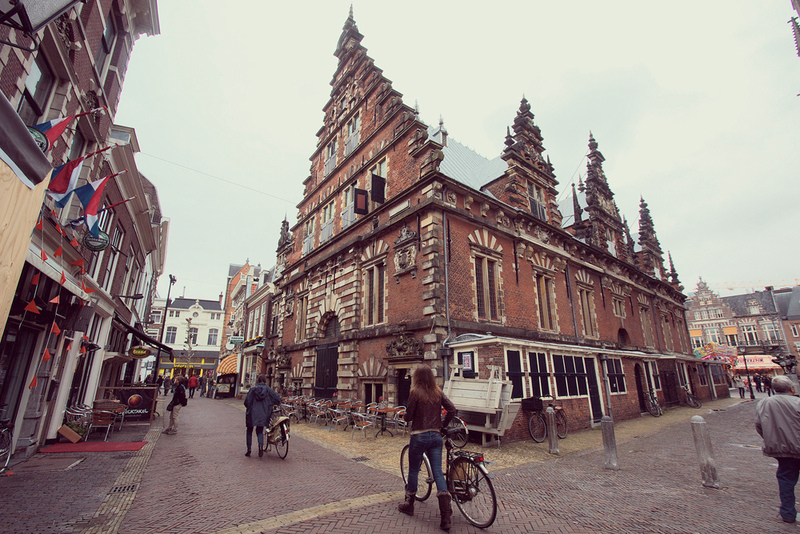 Haarlem's red-bricked buildings are overwhelmingly charming. You can't help but imagine the town back in the middle ages, with street markets and busy river boats. It's definitely worth taking a day trip away from the crazy hustle and bustle of Amsterdam! Being a huge history buff, I wanted to take a trip to Nuremberg to check out the famous 'Courtroom 600' where the Nuremberg trials were held after WW2. But what a found as well was one of the most gorgeous towns I've ever seen. 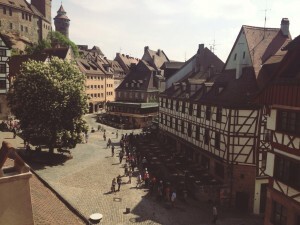 The charm of the architecture combined with the laid back atmosphere, Nuremberg was one of the most pleasant surprises I had on my travels across Europe! Sarajevo can be a bit of a b*tch to get to unless you fly, which is very costly. But it's worth the lengthy bus ride! 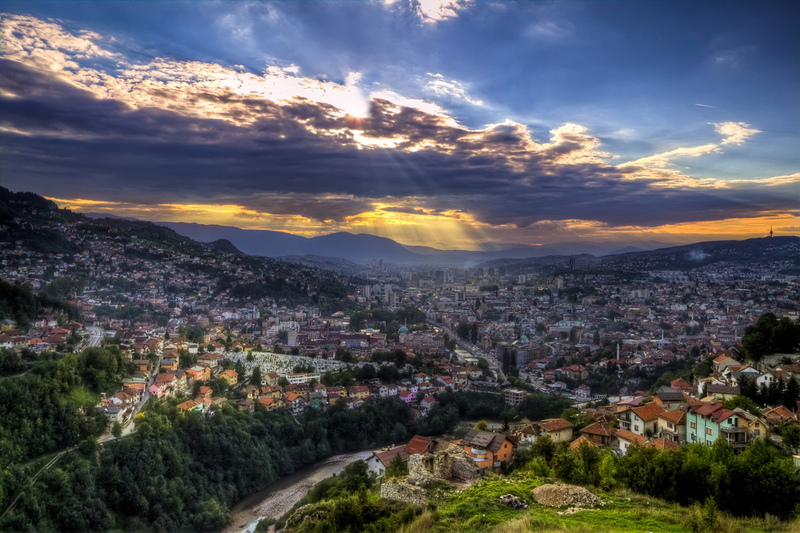 Sarajevo stands out for so many reasons; the effects of the Balkan war are still very visible in both the city and the people. You really get a sense of the turmoil this city and it's citizens have been through. That in itself is enough of an experience. However if it's scenery you're after, the rolling hills encapturing the city will take your breath away at any point of the day. It's just so cute! 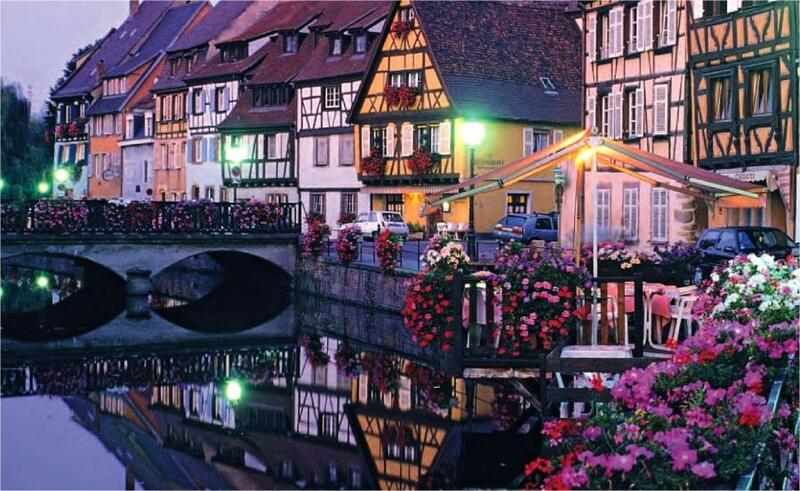 Walking through Colmar is like waltzing through a Disney musical number. It's that goddamn magical. Enough said. Look at those mountains. THEY ARE NICE MOUNTAINS! Norway was continually suggested to me by other backpackers, initially turned off by the price of a pint (9 quid in Oslo) I was convinced by the photographs that I had to check it out. My advice, buy some cheap vodka at the airport and head north! Reine is freaking amazing. Don't forget to keep an eye out for the Northen Lights *wink*. You don't have to be an American discovering their heritage to come to Killarney! 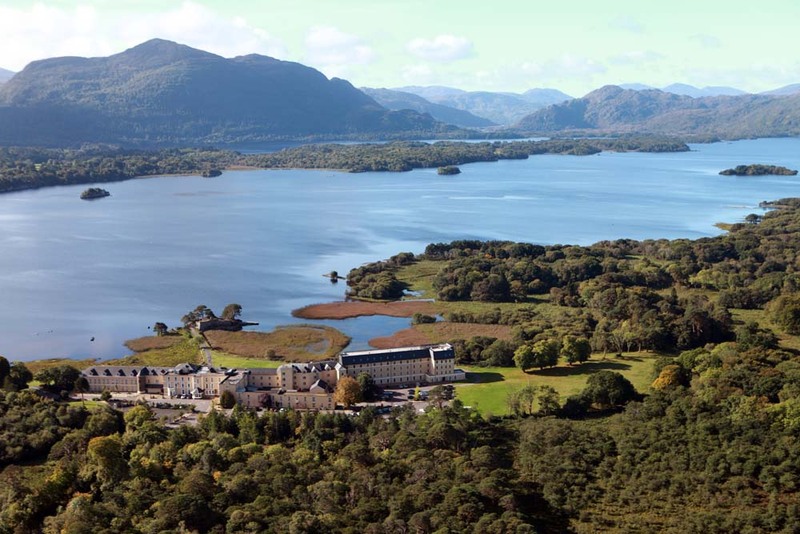 Tucked away in the south of Ireland, Killarney is home to a cosy village with friendly pubs. But the best reason to come to Killarney is for the scenery! 'The Ring of Kerry' is titled given to the wonderful mountain range which surrounds the town in the region of County Kerry. If you're a massive fan of hiking (and drinking Guinness) this is one for the bucketlist! My tip is to go in September, as it's still warm but not swarming with tour buses! Most travel enthusiasts have heard been to the beautiful little town of Bled. It's a hotspot for interraillers during the summer. But for those of you unaware of the stunning sights of Lake Bled, let me tell you! About an hour outside Slovenia's capital (Ljubljana) by bus lies the town of Bled, and it's famous lake. You'll be blown away by the sheer natural beauty of this place! There's plenty of activities to do as well like hiking, cycling, and kayaking (my personal favourite)! Treat yourself to a day in heaven, go to Lake Bled. This little town was under wraps for years until blabbermouths like me took to the internet to hound it with praise! The centre of Cesky Krumlov is actually a UNESCO World Heritage site, so you know it's precious! Walking around the town for the first time can be compared to surrounded by kittens. Everything is adorable. 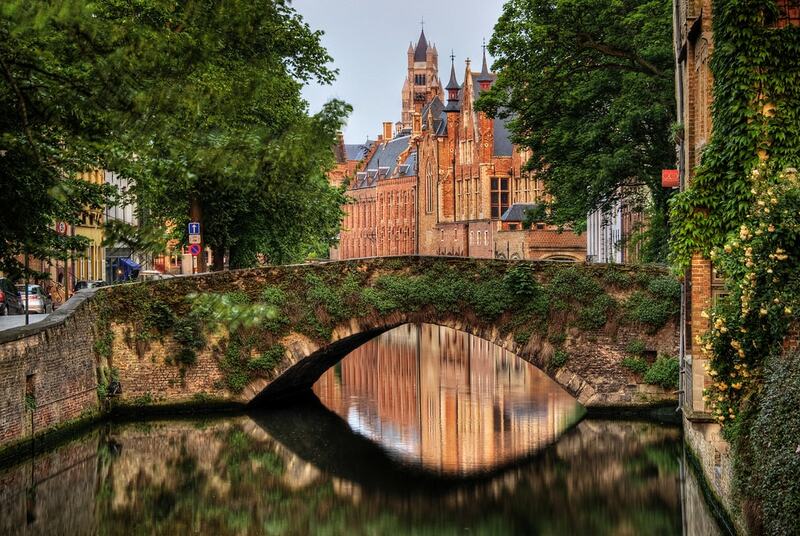 Bruges is renowned for it's beauty. About an hour away by train from Brussels, there's no excuse not to make it a pitstop! My advice is rent a bicycle and go for the loveliest ride of your life! This town in the summer can feel a bit claustrophobic, but in the Springtime it's just as lovely. Located in the West of Ireland, County Mayo. Westport is the place every grandparent wants a postcard from as it is literally thee most picturesque tiny town! It's also the key to discovering the isolated (but incredibly stunning) West of Ireland. 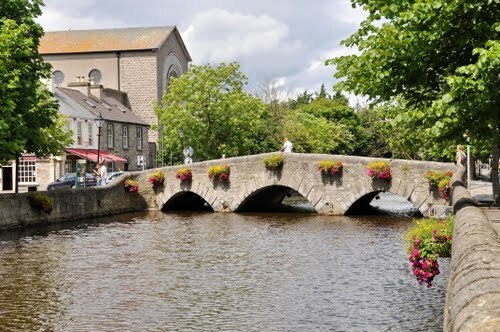 Westport is also looked over by one of Ireland's largest mountains titled 'Croke Patrick', so if you're mad into hiking and cups of tea, Westport is the place to be!